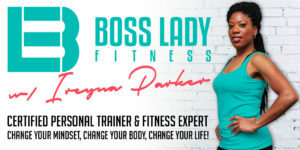 Boss Lady Fitness Boss Lady Fitness – Change your mindset, change your body, change your life! 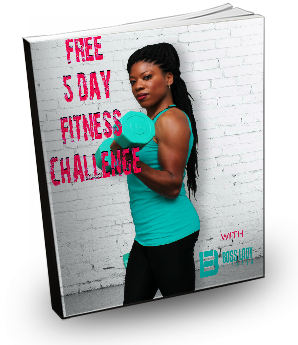 Sign up for the FREE 5 Day Fitness Challenge.... Get Leaner and Stronger In Just 20-30 Minutes Per Day! ABSOLUTELY NO GYM REQUIRED Get videos sent directly to your email everyday, for the next 5 days! ONLY 10 FREE SPOTS LEFT!